The counseling department at Shuford Elementary strives to provide a comprehensive school counseling program that addresses the academic, career, and personal/social development of all students. In collaborating with parents, teachers, administrators, and community members, the school counselor can build a positive school environment that promotes successful learning, effective problem solving, responsible citizenship, and preparation for middle school transition. Shuford Elementary’s counseling department works to ensure that students are receiving the necessary resources and support to help them flourish. 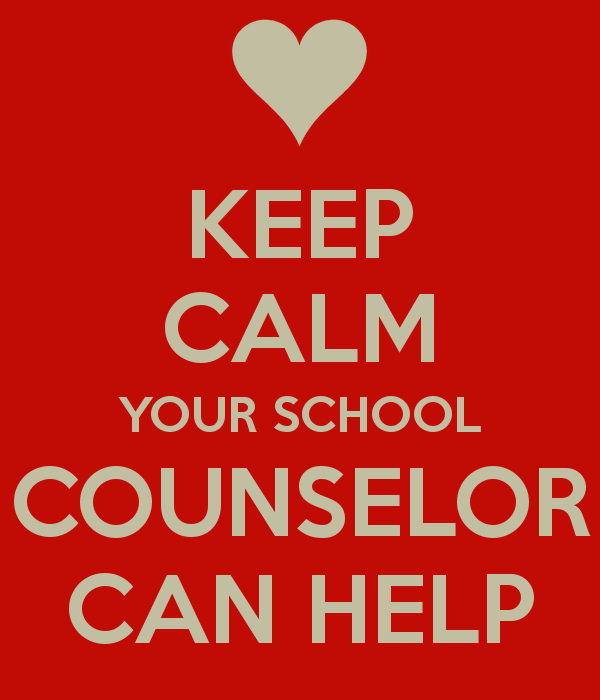 Please do not hesitate to reach out to your school counselor. My name is Celeste McCauley and I am so excited to begin the 2018-2019 school year as Shuford Elementary’s school counselor. I attended Wingate University for my undergraduate studies and then moved on to UNC Charlotte to obtain my Masters degree in school counseling. Overall, I am delighted to be a member of the Shuford Elementary family and I am looking forward to building positive, warm relationships with our school community. As a school counselor, I will be providing individual counseling, leading small groups, delivering classroom guidance lessons, and supporting the entire school community among many other things. Please feel free to contact me should you have any questions or concerns during the school year.